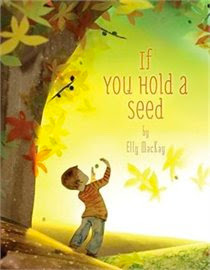 Upcoming artist Elly MacKay has just released her first book, If You Hold a Seed. If you haven't seen it yet be prepared to be amazed. It is illustrated using paper puppet sets reminiscent of Indonesian shadow theater in which lights illuminate the scene from behind. 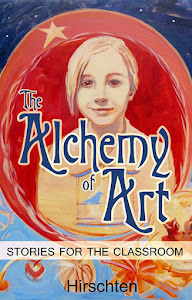 MacKay's work has a fresh modern look that plays with layering in an innovative way unlike anything I have seen before. I am holding my breath for her to tackle the classic nursery tales and I have a feeling that the best is yet to come from this artist!